Massaging Showerhead Replacements and Upgrades - $59 Rooter & Plumbing Service in Phoenix, AZ provides residential plumbing and repair services. 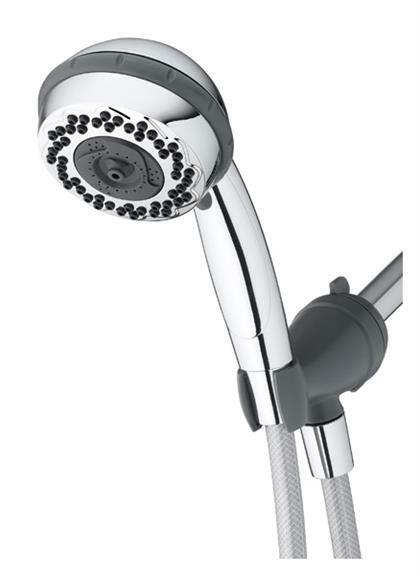 If you are considering upgrading to a massaging showerhead please feel free to contact us today for a free estimate. We replace showerheads of all types all over Phoenix AZ. Installation of massaging showerheads is usually very easy. Unscrew the old one, clean off the area where the new one will screw on, add some nylon tape, screw the new showerhead in place. But, threads get stripped, pipes bent or snap, and other things go wrong. If you are in a bind give us a shout.